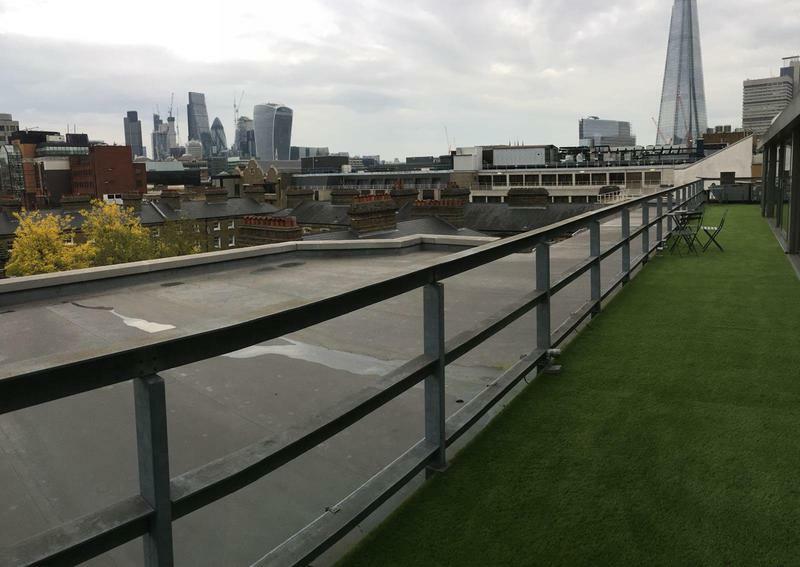 Astro London Ltd has become a leading artificial grass supplier in Brentford and the surrounding area. With a focus on design and quality, we supply or supply and install artificial lawns to domestic, commercial & trade customers. 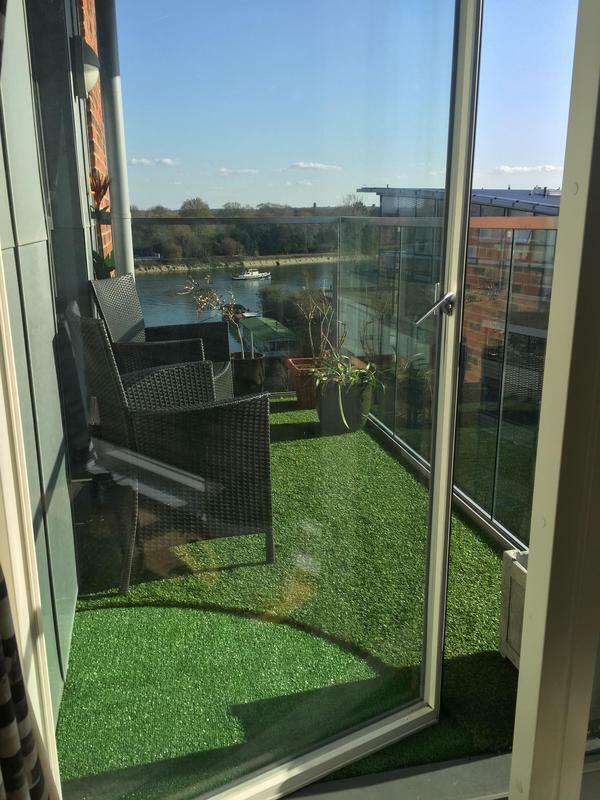 Artificial grass is a low-maintenance, attractive alternative to real grass and has the potential to complete any indoor, outdoor, garden or patio area. With over 5 years of experience, we pride ourselves on offering all of our customers bespoke quotes and competitive prices for our high quality products. 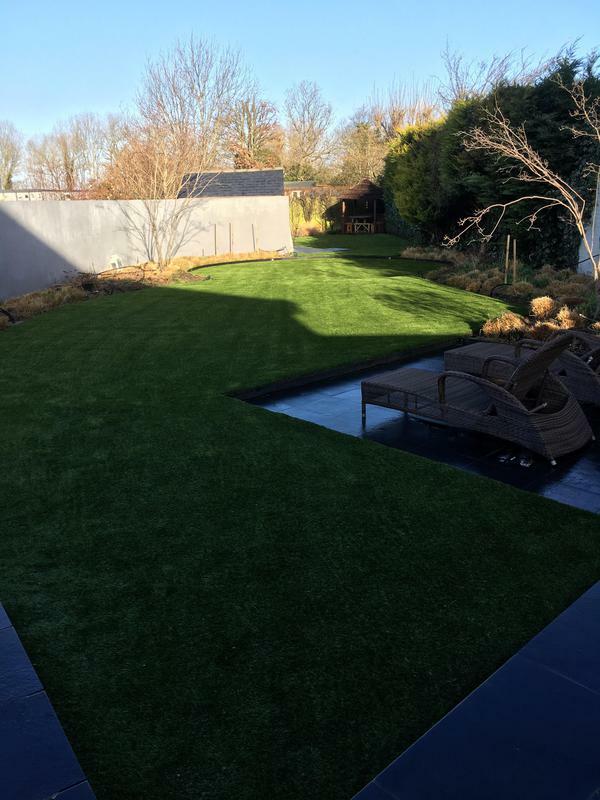 We provide a professional service to create realistic looking gardens using only top of the range products that are safe, UV protected and have a lifetime expectancy of up to 20 years. Modern synthetic lawns are increasingly common; environmentally friendly and with a natural appearance, they are virtually maintenance free and can be enjoyed all year round. It is, therefore, no wonder that more and more people are looking for a local artificial lawn company that will deliver on quality, value and aesthetics. 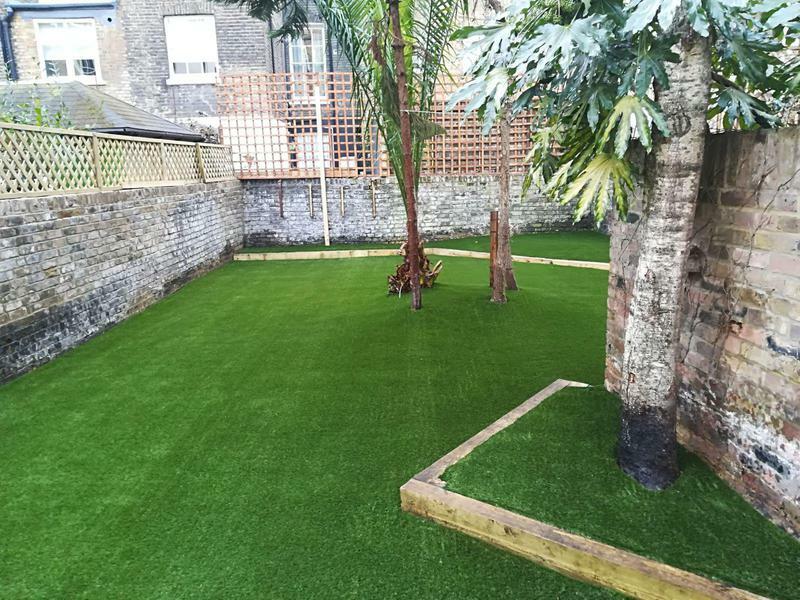 "Astro London transformed my garden. The workmen were extremely efficient and polite. There was a very good choice of different grasses and I am very happy with the look and feel of the one I selected. There is also a good after sales service if I require it which is great to know. Many thanks for a brilliant job." "Really happy with the work done! Ryan was professional and did a great job, I would definitely recommend!" 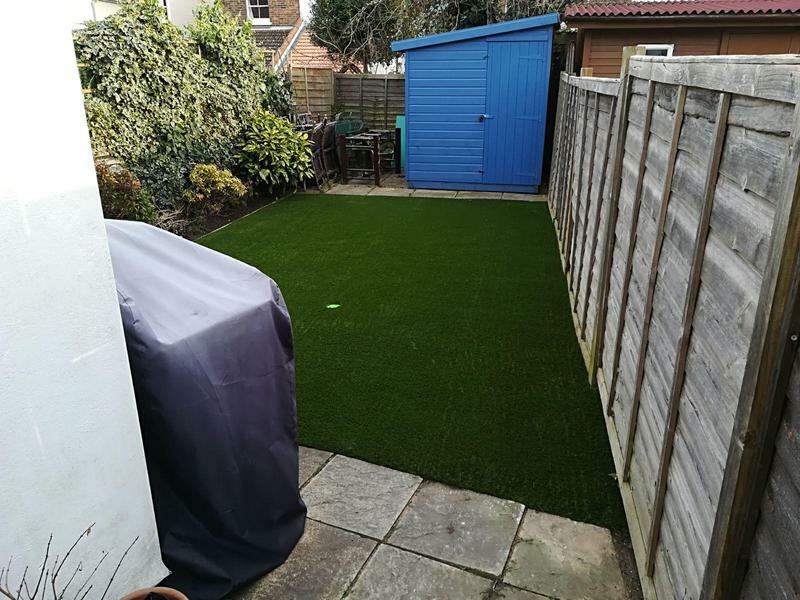 "They did an excellent job doing our back gardens which included installing fake grass and using our old paving stones to make a new patio. The people who worked on our garden were very polite and did all that they could to make our garden look very nice and as we asked. If there was anything we needed changed or wasn’t quite right they happily and kindly fixed it! I would recommend them as they had competitive prices (we had lots of quotes and they were the best) and everyone we interacted with was very professional." "They were amazing, we love the grass! Already recommended them, very punctual"